While you are still enjoying your browsing with the recently posted config file, I am happy to bring to you another New config file for HTTP Injector (MTN Free Browsing 2018). If you are here for the first time, don’t be left missing out. 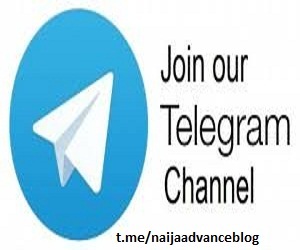 Check-out New MTN September 2018 Free Browsing Cheat with KPNTunnel, How to Power All Apps with MTN mPulse Data using KPNTunnel VPN, How to Use Glo Free Browsing Cheat for September 2018, How to Get 4GB for N300 on Airtel, Latest MTN Free Browsing Cheat with XP Psiphon for September 2018 among others. Unlike the mpulse data cheat, you don't need to have any active subscription or airtime on your sim to make it work. The only demerit is that it works only on non-rooted devices and it's capped at 1GB per day while on some Sims it's 2GB or 3GB. Without much talk let's get the main objective of this article. 1. 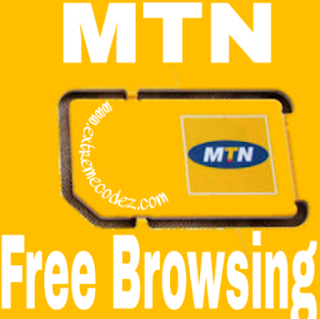 MTN 3G/4G Sim without an active subscription. 2. Http Injector - Download from Play store or CLICK HERE. 1. After you've successfully installed the VPN and it's config. 2. Open the http Injector and tap on the Paper icon. 3. 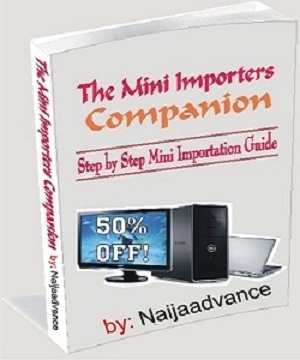 Click on Import and Locate the file you've download and click on it.